Doug and his geographer-wife Shawn talk through what we lose when we lose physical maps and the ability to read them. 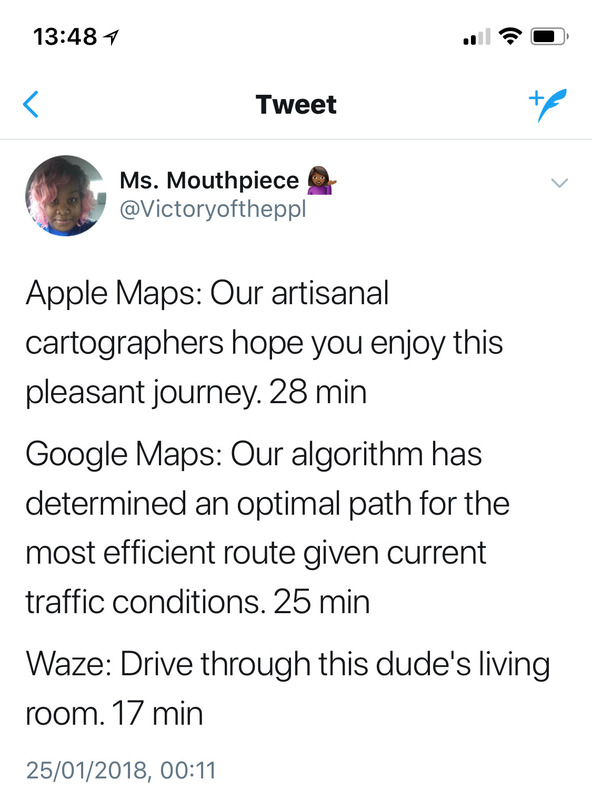 The younger generation has lost the ability to read maps, relying (as we all do) on Google Maps and navigation. This brings about an inability to locate ourselves in space, in relation to other places. Existing in a virtual space is the same as existing in a non-place, which worsens the crisis of selfhood. We discuss other cultures in which spatial orientation is fundamental. We talk about maps as art, the impulse of children to map-making, and, most important, the development of the self through an ability to navigate the real world. Finally, we have our Top 10 Geographers. The featured image for this post is a photograph I took in the Vatican’s hall of maps. Mountains of the Moon, about Richard Burton.